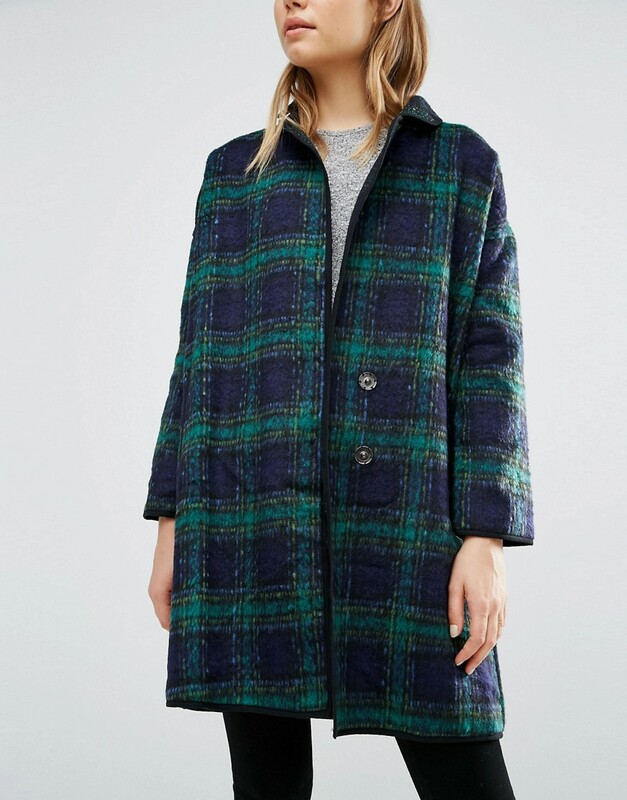 I think the majority of people whether you're into fashion or not tend to plan for 'the coat' don't they? Except of course if you are the one who pull's out their dearly beloved duffle that's made it through since college then I admire your patience, especially with that dodgy zip, am I right? 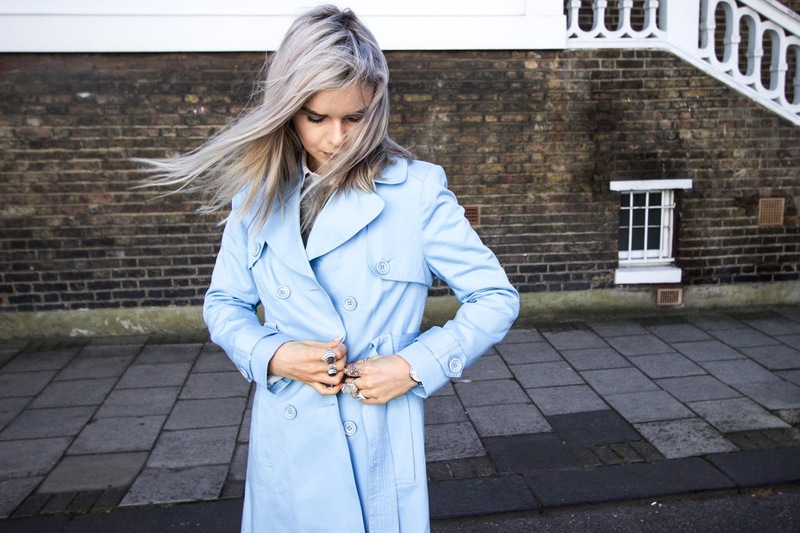 The right coat will leap out at you when you least expect it I'm sure but because it's such an invest - If you are a student in particular, choosing the right one this season is key! It needs to compliment the good, the bad and above all the ugliest of 'can't be arsed' outfits - students I'm looking at you again! The ultimate throw-on, wrap round, hide the ketchup stain type coat. Perfect length and clearly ticking the boxes for maximum comfort. This coat is definitely not statement and may collect dust so a lint roller is a must but I know you've stopped listening and already thinking.. and yes, it's definitely OK to camouflage into the back row when you're late for lecture. Points for not changing out of your jarmy top too! It is only a morning lecture after all and I you don't want to miss your lunch time date with bed either! 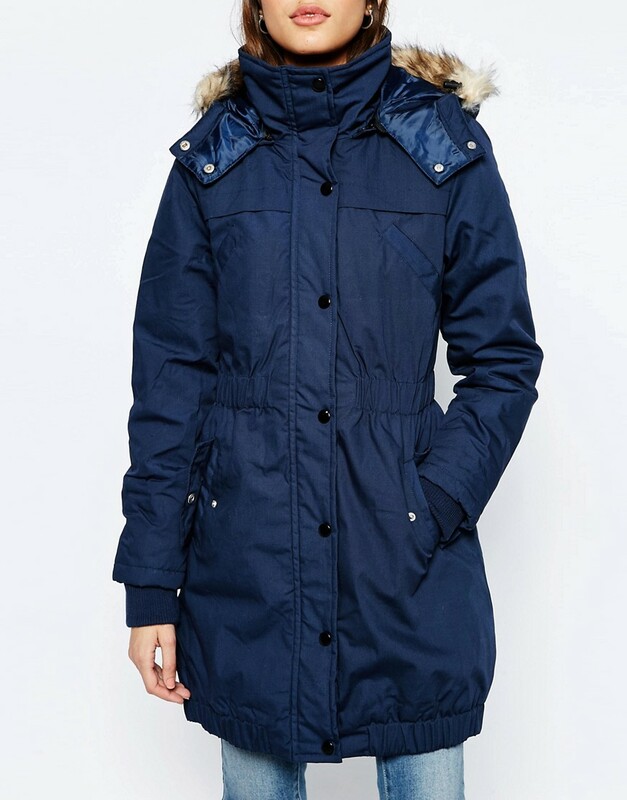 Literally this coat could save your life. It's one of those I've just had a big fat bowl of warm stew type coats, you know it's true. 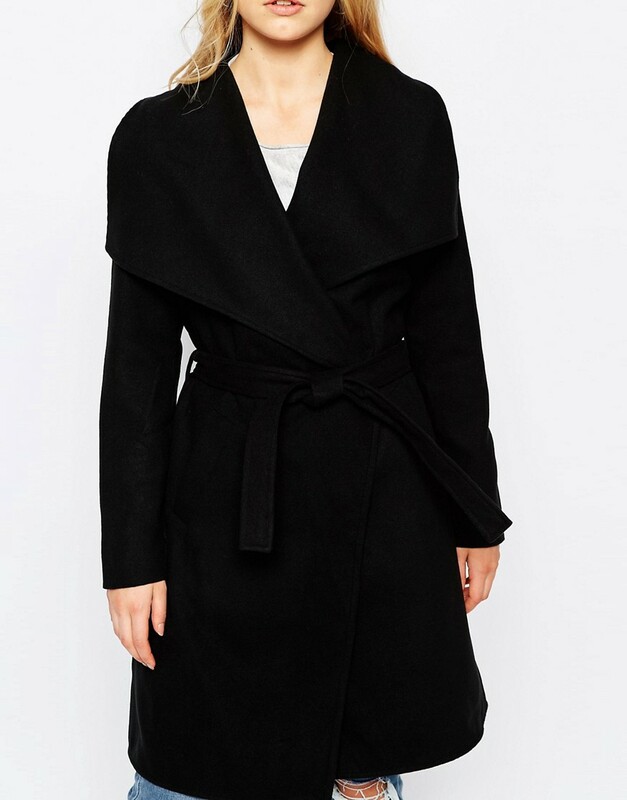 It's the type of coat you have a hard taking off after walking into your equally cold house in the evening and actually it's ok to decide not too because it's comfy as f***.. just until your dressing gown has warmed up on the radiator that is.. It's light after all, this baby has to last you, you know. This chunky hood already got me like yo get in ma basket bae. 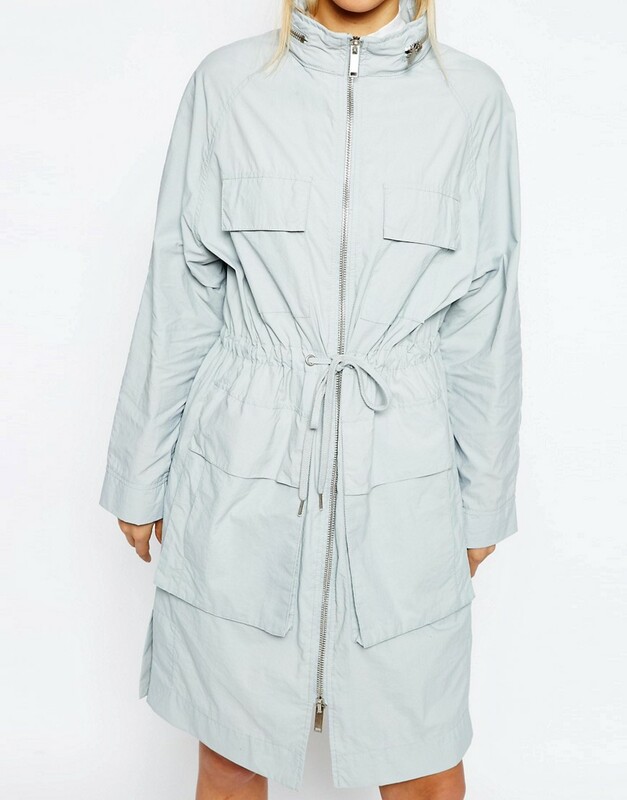 Because we live in the UK, you won't ever be short of a rain MAC in your wardrobe and besides it's basically half price.. What's not to love about that. You're definitely jumping onto the classic checkered - autumn band wagon with this beauty. 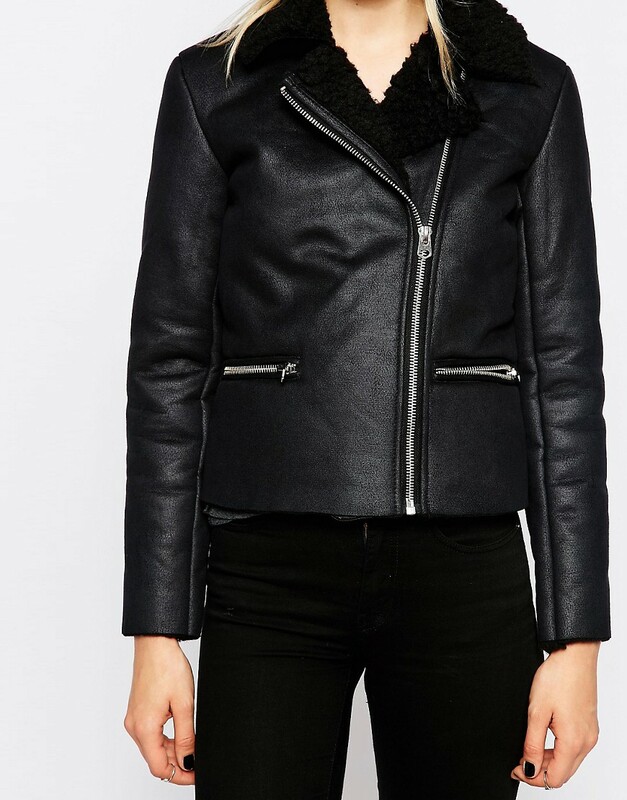 Style with faux fur collar for warmth, layer underneath or just wear casually through the autumnal months. You wear your leather jacket all year round, I get it. This one's for you..
Last but not leave of all.. This! 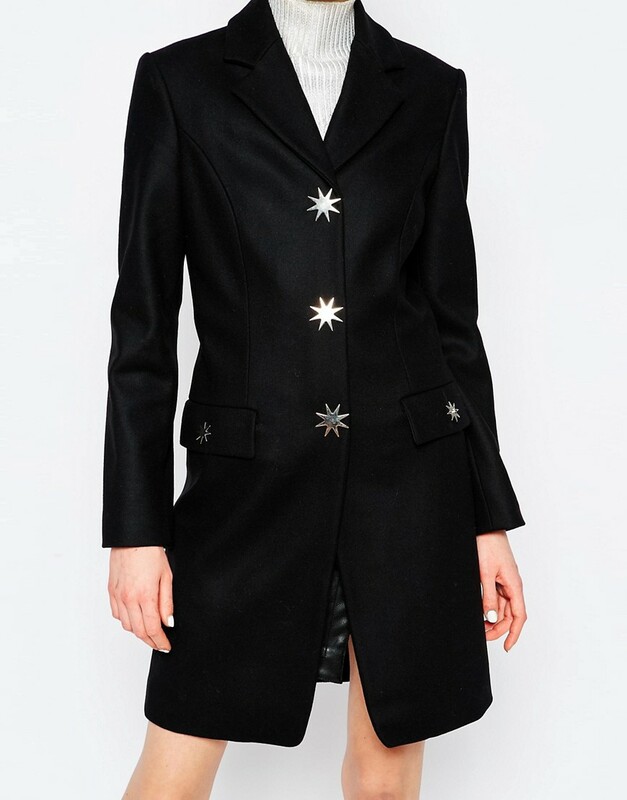 We all have that coat that you literally NEED, and mine just so happens to be the best coat in the whole world.. Have you seen the buttons though? and it use to be £420! Be sure to leave me the link or say hi to me on twitter! I'd love to see what you have in mind for your coat this year!